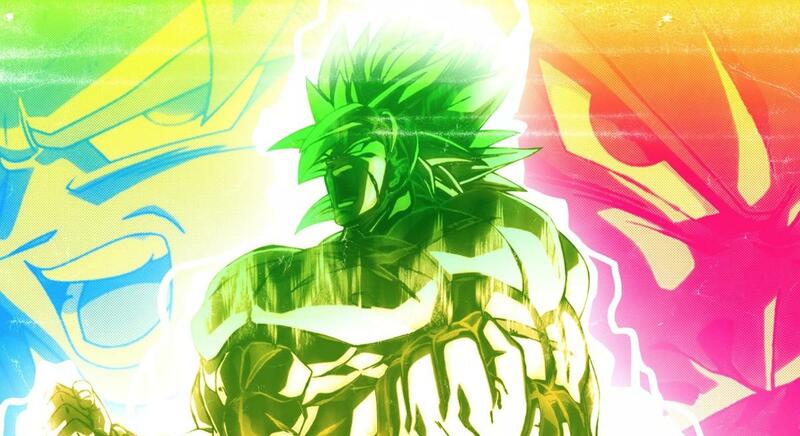 The early box office returns for the 20th “Dragon Ball Z” movie, “Dragon Ball Super: Broly,” suggest not only sustained popularity — but growing popularity. There’s a good reason for this. Next PostNext Raid israeliano in Siria: "Avvertimento all'Iran"